The "Center of Research on Ions Materials and Photonics" (CIMAP) at GANIL (National Large Accelerator of Heavy Ions) is a division joining the former CIRIL and SIFCOM laboratories. 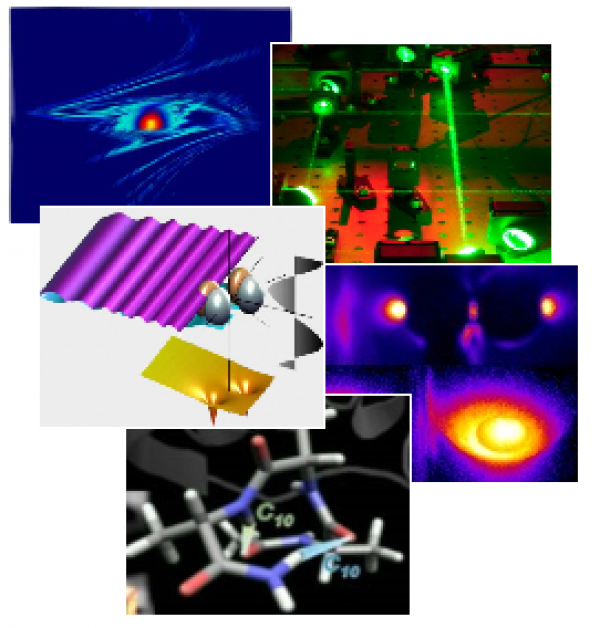 The activities in the LIDYL - UMR 9222 CEA-CNRS laboratory are focused on the fundamental physical and chemical aspects of the interaction between radiation and matter. The "Laboratoire des Solides Irradiés" (LSI) is a joint laboratory between CEA, CNRS and Ecole Polytechnique. 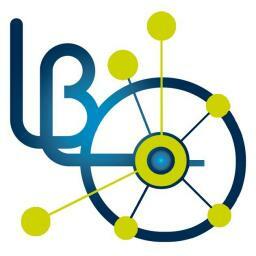 The Leon Brillouin Laboratory (LLB) is located around the Orpheus nuclear reactor in the CEA-Saclay Centre. It is a joint national Laboratory between CNRS (French National Center for Scientific Research) and CEA (French Atomic Energy Commission). 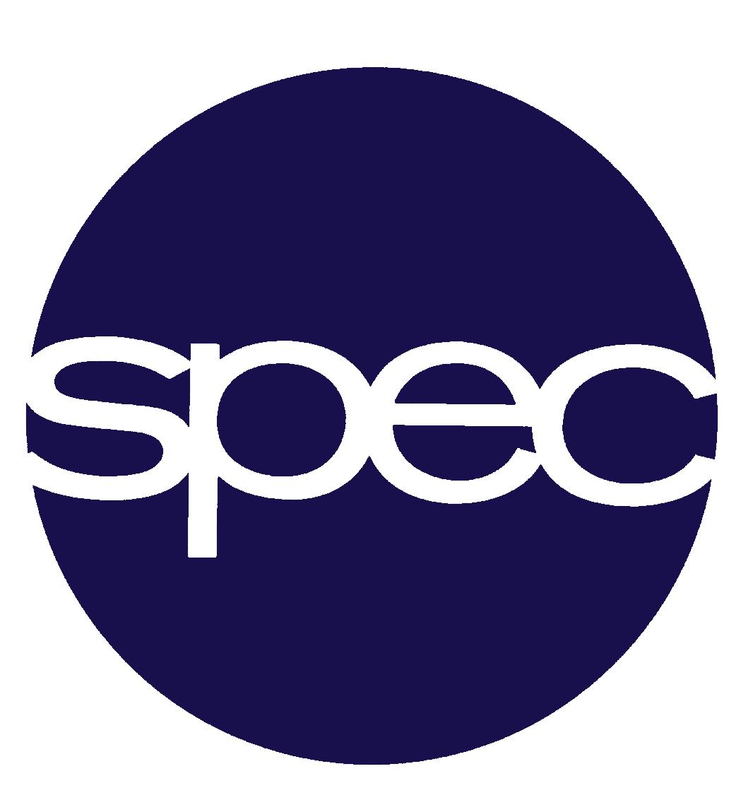 (homepage in French) Welcome to SPEC! 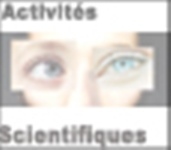 We are the Condensed Matter Physics laboratory of IRAMIS (Saclay Institute for Radiation and Matter), a part of the French National Atomic Energy Commission (CEA: Commissariat à l'Energie Atomique) in Saclay, France.